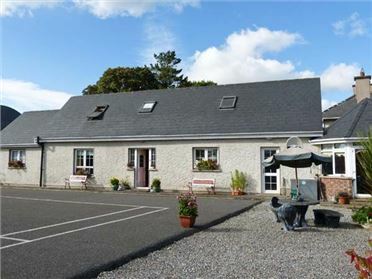 12 Mountshannon Cottages is a detached cottage in the centre of Mountshannon, a small village on the shores of Lough Derb. The cottage has two double bedrooms, one with an en-suite shower room, and a single bedroom. There is also a family bathroom. 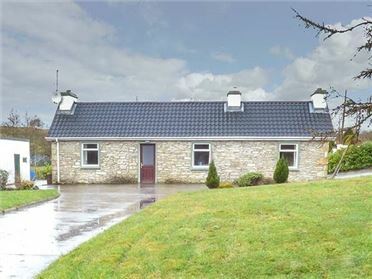 Downstairs is a fitted kitchen with dining area, and asitting room with the choice of an electric stove or an open fire. 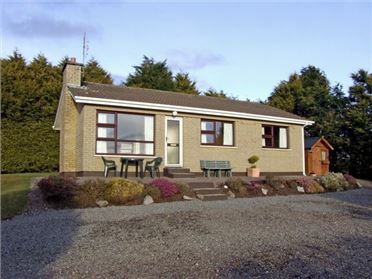 Outside, guests will love relaxing on the deck enjoying the views of the lough, and there is a shared lawned area. There is also off road parking for 3 cars. 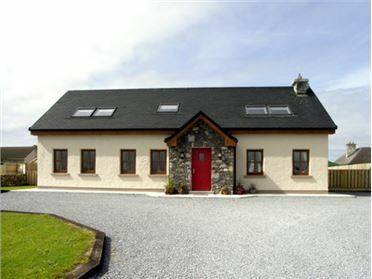 From this Mountshannon cottage is easy access to the ruins on Inish Cealtra, and the many opportunities for fishing, sailing, walking and cycling on offer in the area. Three bedrooms: 2 x double, 1 with en-suite shower, basin and WC, 1 x single. Bathroom with bath, shower over, basin and WC. Fitted kitchen with dining area. Sitting room with open fire or electric stove. Storage heaters with open fire/electric stove in sitting room. Electric oven and hob, microwave, fridge/freezer, washing machine, dishwasher, TV, DVD. Fuel, power and starter pack for open fire inc. in rent. Bed linen and towels inc. in rent. Travel cot. Off road parking for 3 cars. Decking with furniture, shared lawned area. One well-behaved dog welcome. Sorry, no smoking. Shop and pub 2 mins walk.